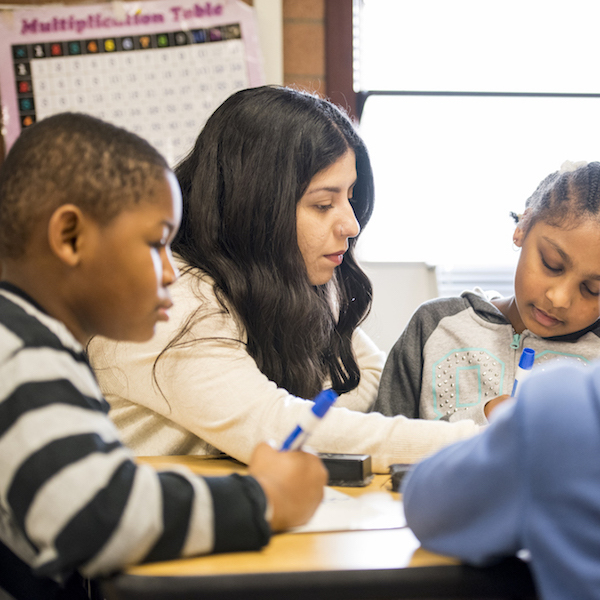 The College will prepare more teachers to serve the state’s growing number of dual language classrooms with help from a $2.4 million grant providing scholarships for teacher candidates. 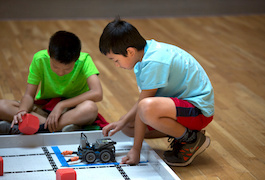 A new UW effort aims to provide greater access to high-quality out of school time learning environments. In his latest book, Ken Zeichner delves into current controversies and conversations over teacher education and offers a vision for a new, more socially-just model of preparing teachers. 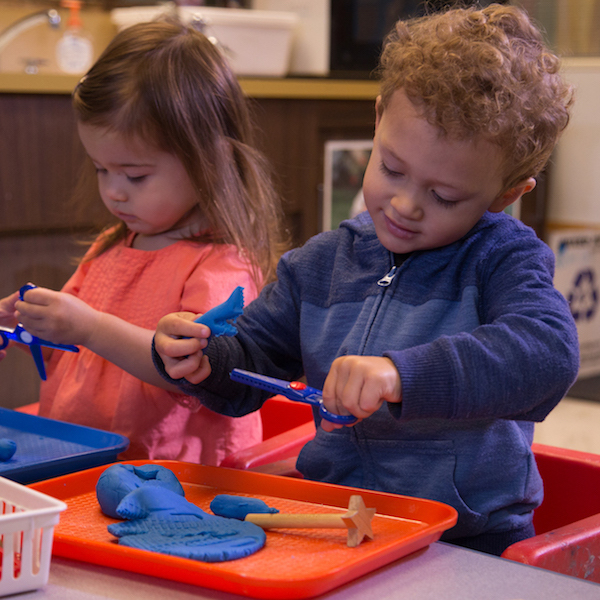 An evaluation of the Seattle Preschool Program by UW researchers indicates the biggest gains are going to children of color and dual language children. 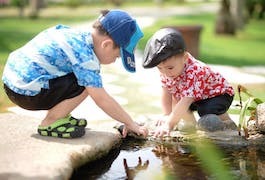 All young children possess gifts and talents, and a new book by Professor Nancy Hertzog offers insights into how parents, teachers and administrators can help early learners develop their talents. 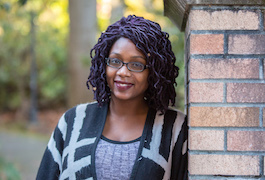 As a little girl, Jazmyne Kellogg (Master’s in Education Policy) recalls that her mother would always say her favorite color was black. 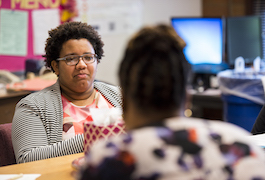 By shifting the role of district leaders from evaluators of teachers to collaborators with teachers, a UW College of Education research-practice partnership aims to drive sustainable improvement in instruction. 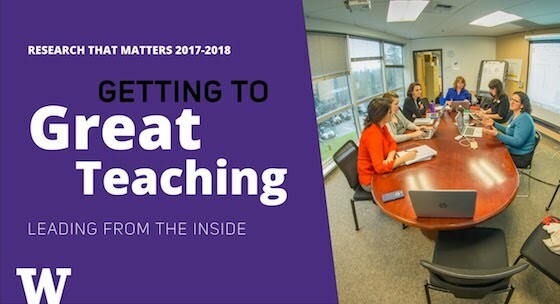 Learn how UW researchers and Federal Way School District educators are partnering to build school leaders’ ability to support and advance great teaching for all students. April 24 - 7:30 p.m.